Miha Kralj is a slovenian keyboard player. 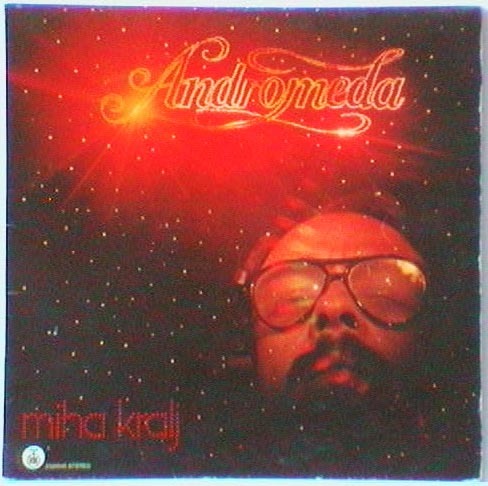 Pioneer of instrumental synthesizer music in Yugoslavia. His solo career is described quite well above. 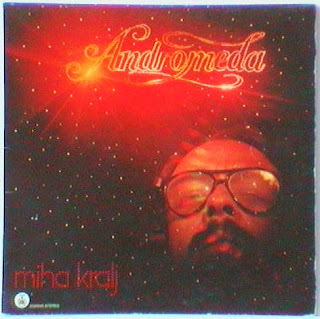 Only wider recognizable tune from these 3 albums is actually a song called Andromeda (being used during the 80s for live coverages of Planica ski-jumps). Afterwards his only moderately successful song was called Zemlja klice SOS. Now, he's reported being dance club musician, occasionally entertaining together with ex-singer from a group called Moulin Rouge.